Every year, 20 to 40 billion dollars in State assets are stolen by public officials and persons in power in developing countries. 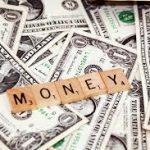 These assets are still able to be and are still being illicitly removed from the country of origin and moved through offshore accounts and shell companies to be deposited as money in foreign accounts or used to buy yachts, mansions and sports cars abroad. Currently stolen asset cases are ongoing in at least 55 jurisdictions across the world. A strong, networked civil society is essential to fight asset theft and for asset recovery. Civil society has an important, long term role to play in preventing public asset theft and securing the recovery of stolen assets. 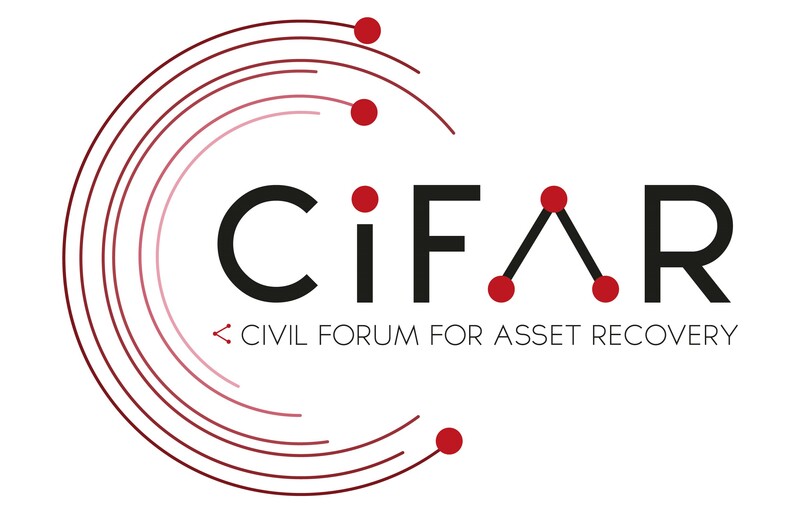 Over the coming three years, CiFAR is working to support civil society to become more skilled, more networked and more effective at campaigning against public asset theft and for asset recovery. 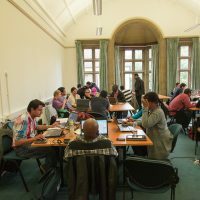 Through an assessment, network building and training programme, we aim to support civil society organisations, particularly from countries engaged in current cases, to carry out their work more effectively and more cooperatively. As part of our work to engage new audiences with asset recovery, in December 2016 we held an exhibition and series of events about transnational corruption. In December 2017 we’re holding a 6-day long training for young people in asset recovery, money laundering, financial crime and accountability in Europe.